ABOUT US: Lake County is located in the northeastern corner of the state of Illinois, on the shore of Lake Michigan. 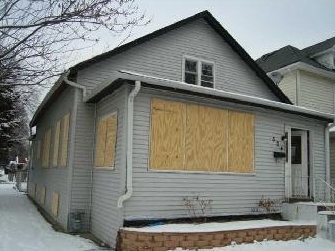 With a population of over 700,000 and 5.70% of the population below the poverty line Hero Project Lake County Fuller Center will be focusing on the renovation of existing homes due to the large number of its housing stock in need of substantial repair. Hero Project Lake County Fuller Center will be working to try to create more homeownership opportunities for low income families. SPECIAL REPORT: Partnerships drive success in Lake County, Illinois. Hero Project honors North American Retail Hardware Association at banquet.